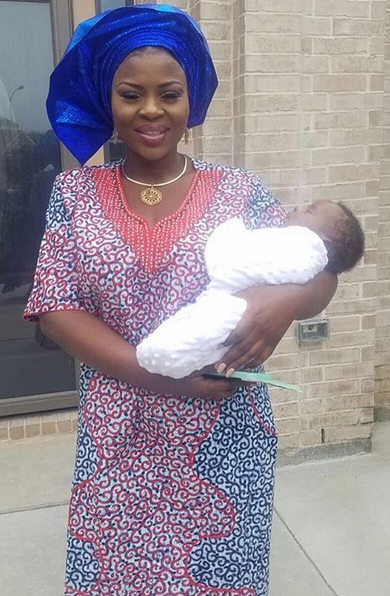 The Yoruba actress who is well known for her adorable plus size, gave birth a few months ago in the US. She has however shed so much weight while breastfeeding and taking care of her new born baby boy. *God bless our mothers.. its not easy.